What will you do if your child is so fragile she can break her bones while she’s sleeping? 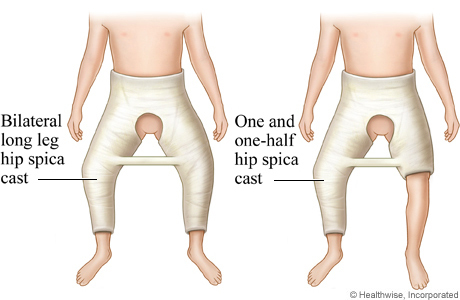 How will you take care of your little one who can suffer fractures due to a mere sneeze? These are the everyday dilemmas that Charlotte and Sean O’ Keefe face about their daughter Willow. 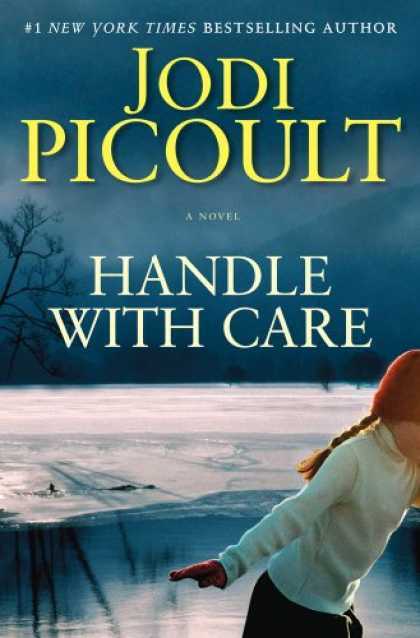 In “Handle with Care,” Jodi Picoult, one of my favorite authors, took me once again into a journey involving sensitive and moral issues that can make or break a family. Willow was born with Osteogenesis Imperfecta (OI) or the brittle bone disease. Despite being extremely fragile, Willow was a genius. She loves blurting out trivia every now and then. She reads during her recovery period after a bone break. Her personality more than compensates for her sickness. Your first seven breaks happened before you entered this world. The next four happened minutes after you were born, as a nurse lifted you out of me. Another nine, when you were being resuscitated in the hospital, after you coded. The tenth: when you were lying across my lap and suddenly I heard a pop. Eleven was when you rolled over and your arm hit the edge of the crib. Twelve and thirteen where femur fractures; fourteen a tibia; fifteen a compression fracture of the spine…twenty-three happened in your sleep; twenty-four and twenty-five were a fall forward in the snow that snapped both forearms at once…twenty-eight happened during a sneeze; twenty-nine and thirty were ribs you broke on the edge of the kitchen table. Charlotte and Sean O’ Keefe were the most dutiful parents Willow could ever have. Charlotte had to give up being a pastry chef just to take care of her while Sean had to work double shifts as a police officer to pay for their insurmountable medical bills. Aside from her parents, Willow had a stepsister Amanda, who despite being helpful, had secret struggles of her own. Their trip to Disney World was the turning point of the story. Willow slipped inside an ice-cream parlor and broke both her femurs severely which could lead to internal bleeding. The family didn’t even make it inside Disney World, they all went to the hospital to rush Willow. Upon arriving at the emergency room, Charlotte asked Amelia if she brought the letter. Whenever the O’ Keefes go out they bring the letter from Willow’s doctor saying that she had OI. Unfortunately, Amelia forgot. She got overwhelmed with excitement that she forgot to get the letter Charlotte asked for. This mistake led to the arrest of their parents for being suspects of child abuse. A lot of people are not aware of OI which is the very reason why they had to bring the letter all the time. Willow’s doctor could not be reached by the hospital and so the social welfare had no choice but to put Amelia in protective custody and Willow in hospital arrest while their parents were in jail. They were eventually released and the family went home but Willow was placed in a spica cast for four months which made it impossible for her to move on her own. Coming back from Florida, Charlotte consulted a law firm so they could sue the people who harassed them and took their kids in custody. Basically, all she wanted was to be paid financially for the damages they incurred during their stay there not to mention the embarrassment they experienced. After much interrogation, the lawyer said they have no case against the people in Disney World or the hospital. However, they can have another case that can give them huge financial gain. They can file for a wrongful birth lawsuit. 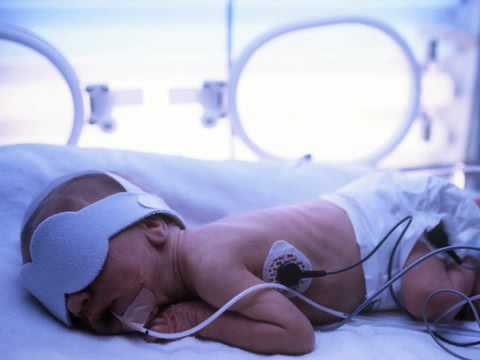 A wrongful birth lawsuit implies that if the mother had known during her pregnancy that her child was going to be significantly impaired, she would have chosen to abort the fetus. It’s a medical malpractice suit that can be filed against the ob-gyn for failing to disclose the condition of the child. Winning this whopping $8-million lawsuit would mean a lifetime of comfortable living for Willow. This would’ve been easy for Charlotte if this did not entail two things: declaring publicly that she would’ve aborted Willow had she known her condition AND suing her ob-gyn who was her best friend. This novel is a web of questionable medical ethics, conflict of interests, moral obligations, unspoken truths, and dubious motives held together by a mother’s unwavering love for her child. Every part of this novel is believable. I understand how enticing it is to have the future of your child secure and I also know how gut wrenching it is to lie in front of your own child. You’ll discover in this novel how this situation affected all the members of the O’ Keefe family as it was told by each member of the family including Piper, Charlotte’s best friend. Big decisions such as this can make or break a marriage, a friendship, and an entire family. I love the way Jodi Picoult made the tension so gripping and the emotions of the characters so riveting without coming across as sappy. I wanted to jump inside the pages of the book and scream at Charlotte. I wanted to shield Willow from all the pain. I wanted to tell Sean to control his wife. I wanted to tell Piper to just loan Charlotte money. A good novel makes you want to meddle with the story and be involved in the conflicts set before you. This book has its shortcomings, too. The recipes in some of Charlotte’s chapters were distracting for me. Although I understand that she’s a pastry chef, I was more eager to move on with the story instead of reading recipes. However, I know that readers who love to cook will love those parts. I had mixed emotions about the ending. It got me thinking for a while and so many questions lingered in my head. Overall, this is a book that has the right amount of everything. 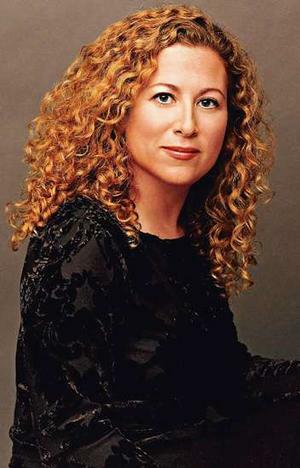 Picoult knows when to pull back when the plot thickens too much. She can put your emotions in a situation that you find yourself becoming so fragile like Willow who can break at any given time. It’s too good to put down once you started it. So if you’re looking for a book that will shake you to the core, then open your doors to the O’ Keefe family…but you have to handle them with care. Vows are more than just lip service. These are commitments you made to your spouse that you should live out every single day. Kim and Krickitt Carpenter made the same vow—for better or for worse, till death do us part—not knowing that keeping it will be extremely difficult. I’ve read a lot of love stories but nothing came close to the unwavering commitment that this couple had for each other. 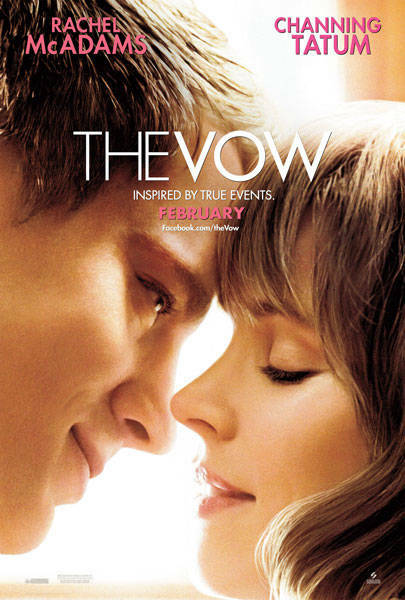 This memoir is the story that inspired the movie “The Vow” starring Rachel McAdams and Channing Tatum. A simple phone inquiry about baseball jackets was Kim’s first encounter with Krickitt. She was the bubbly telephone sales personnel of Jammin Sportswear. Kim, who was a baseball coach for Highland Cowboys, found himself fascinated by Krickitt’s refreshing friendliness. He felt that she was the most helpful person that customers could talk to every day. The usual business chit chats led to longer conversations, to exchanging of phone numbers at home, and to finally meeting each other. That first meeting led to more dates up until May of 1993 when Kim proposed marriage to Krickitt. 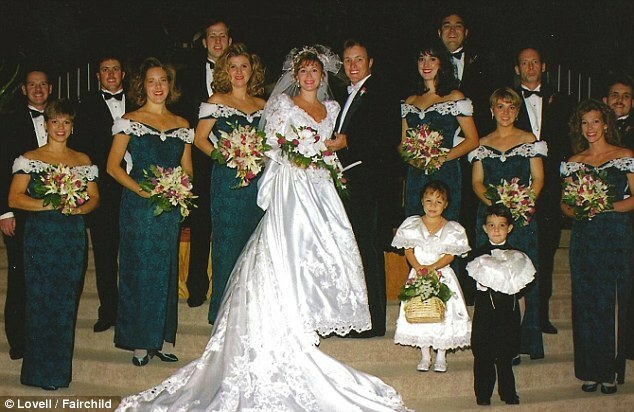 They got married on September 18, 1993 and exchanged their vows before God, their family, and their friends. They went to Maui for their honeymoon and settled in Las Vegas, New Mexico when they returned. It was a fairy tale story, indeed. The newlyweds decided to celebrate their first Thanksgiving weekend at Krickitt’s parents in Phoenix. It was a long ride but an easy one, passing different interstate highways. During the long drive, Kim noticed that he was coming down with a cold. Krickitt then offered to drive so he could rest. He didn’t even argue because he really was not feeling well. Around 6:30pm, their car was hit by a pick-up truck on the driver’s side, leaving a wreck that no one could possibly survive. Kim didn’t expect that his two-month marriage would end just like that. 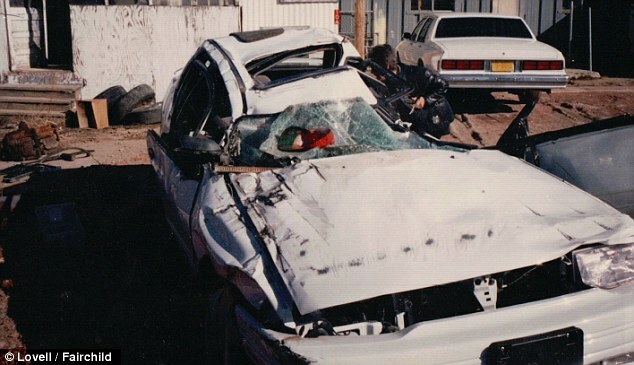 Kim suffered terrible injuries—broken ribs, a broken nose, and lacerations that were too many to count. Krickitt fought a worse battle. She was comatose for almost four months and suffered severe head trauma. The trauma was so debilitating that she had to relearn basic movements such as brushing her teeth, dressing up, and even walking. This also resulted in short-term memory loss that meant all her memories two years prior to the accident were completely erased, including the time she met Kim up to their marriage. Krickitt had no idea who Kim was and when she was asked who her husband was she stated matter-of-factly that she was not married. Krickitt underwent therapy for a long time. 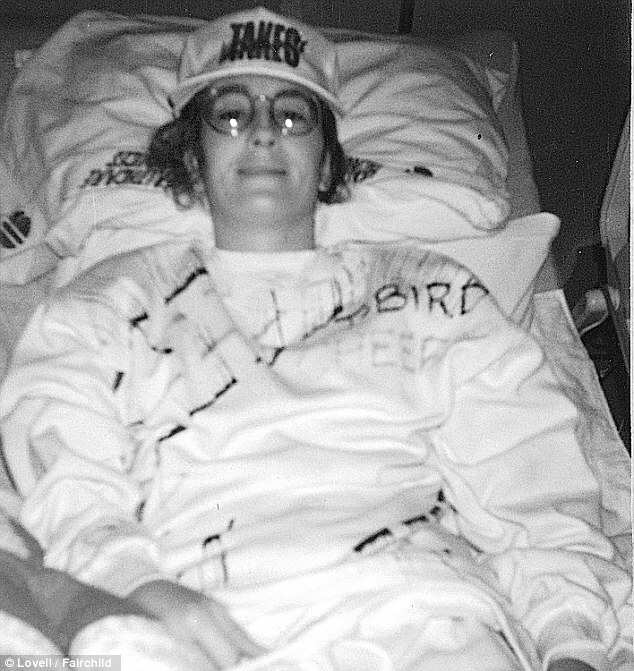 Kim acted as her coach, pushing her during rehab sessions. He knew that Krickitt could do better because she was athletic by nature and a gymnast. This pushed her away because she hated how he was being so pushy about her improvement. For Kim, he was just doing his job as a coach, motivating his wife to full recovery. Conflicts intensified with Krickitt’s change in personality and inability to recognize Kim as her husband. Kim, on the other hand, felt broken to pieces each day with his wife’s wild mood swings and hurtful words. Both of them went through counselling and sought guidance from their families. 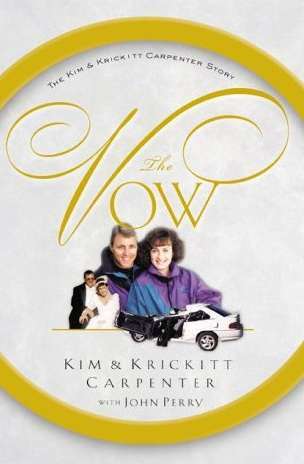 Kim fully surrendered to God his control over Krickitt and their marriage. He started to court Krickitt again and built new memories with her. They beat the odds and weathered the storm together. They refused to be part of the statistic that says the odds of divorce for a married person with debilitating head injury are 80-90%. Three years after the accident, Kim and Krickitt decided to get married for the second time. During the ceremony, Kim repeated the same vows he made to her in their first wedding. They went to Maui again for their honeymoon. 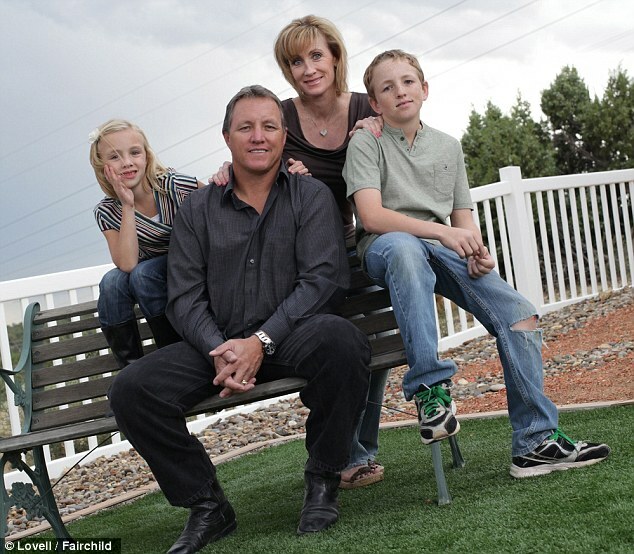 Eleven years after the accident, they decided to have children. And after 20 years of marriage, their relationship is stronger than ever. They may have made a lot of mistakes but they did one thing right—they kept their vows.